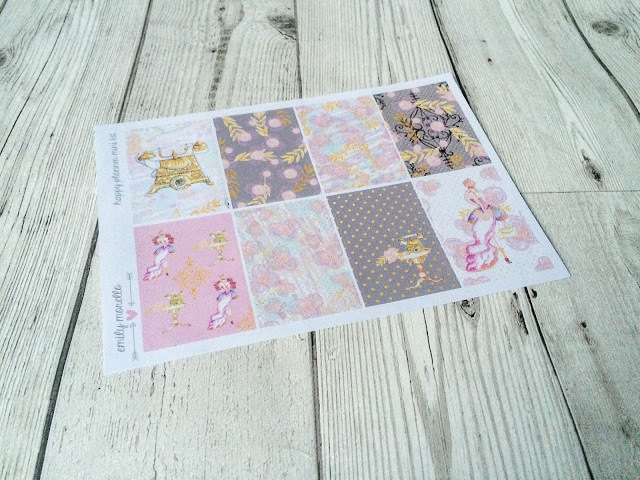 Next up in my Etsy Spotlight series is Morello Paperie. 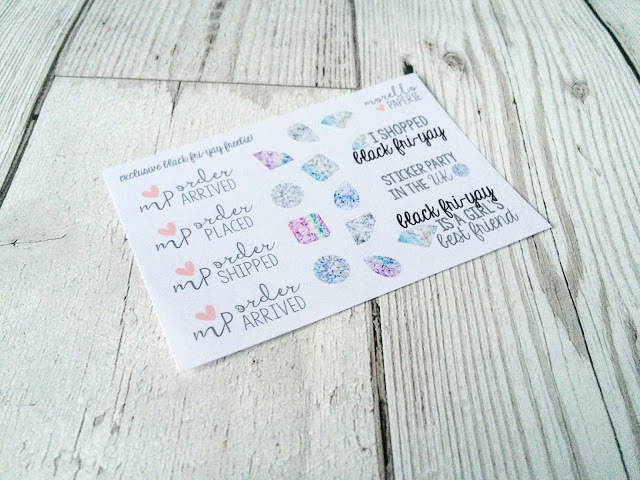 I’ve been buying from Emily’s shop for a year or so now and have adored her stickers ever since I played my first order. I’ve always loved her weekly kits and super cute designs she’s got on them. 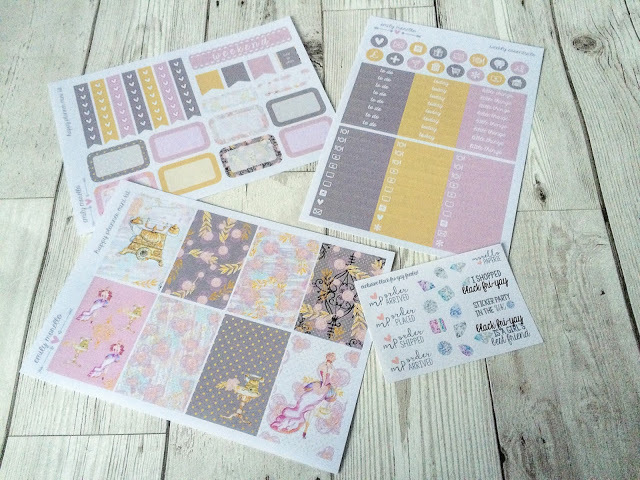 Her kits come in a variety of sizes for various planners and Emily offers both matte and glossy kits too! First of all, I bought a weekly essentials kit. I always use headers in my Happy Planner and love the slim boxes as they don’t take up much room! When I saw this sheet, it matched perfectly with the kit I had my eye on. 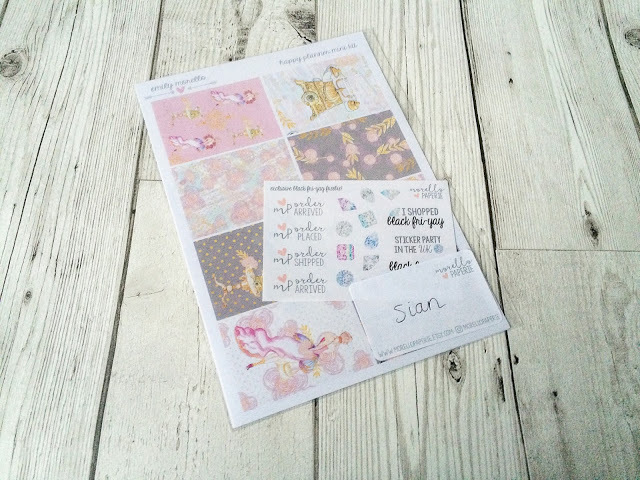 Next up, I bought the Style It Out mini kit for my Happy Planner. 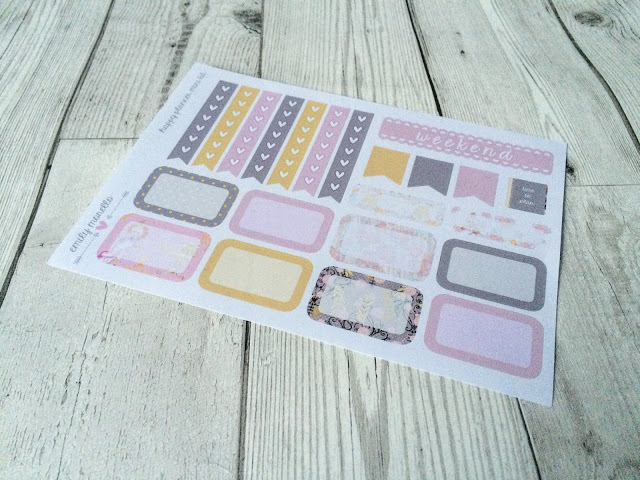 I’ve noticed that with a full kit, I don’t tend to use all of the stickers in it whereas with a smaller kit, I can add in my own extra stickers that I already own! I loved the mixture of colours and the regal look about it! 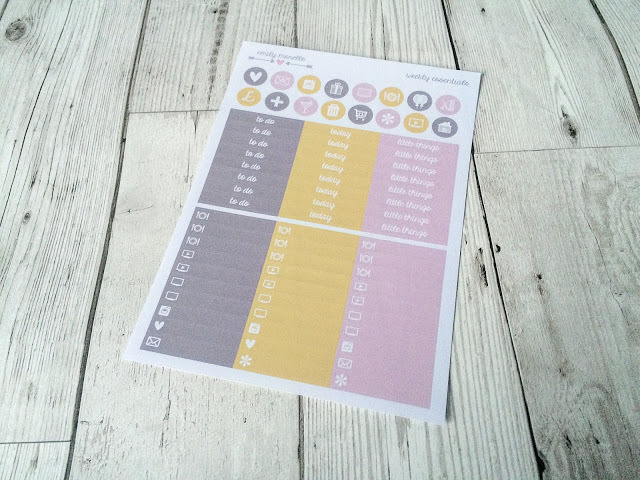 I also received this fab freebie sheet which allows me to have fun tracking my next Morello Paperie order! You can find Emily’s store on Etsy here and follow her on Instagram here.